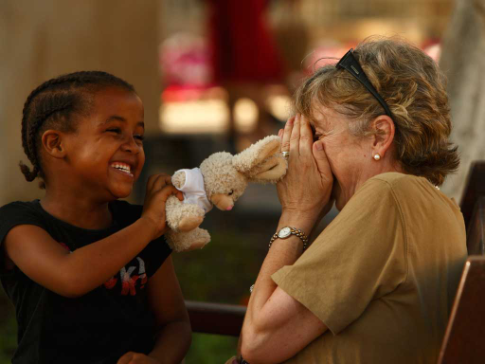 Today, Jesuit Refugee Service marks the 38th anniversary of its founding by Fr. Pedro Arrupe, SJ. Today is also the 111th anniversary of the birth of Fr Arrupe. The founding of JRS was thanks to the leadership, deep prayer, and grace of Fr. Arrupe who reminded the Society of Jesus and the world that love is better shown in deeds rather than in words, especially to those most in need and most forgotten. During a liturgy in Rome today with JRS International Office staff and friends, the Superior General of the Society of Jesus, Fr. Arturo Sosa, SJ, officially proclaimed the beginning of the beatification process for Fr. Arrupe. Fr. Sosa described the beatification process in a letter (following) which he sent today to the whole Society of Jesus. As part of the process, a new website about Father Arrupe has just been developed and can be found here. We are in the first stages of the cause. Once the nihil obstat of the Holy See and the consent of the bishops closest to Rome in the Italian Episcopal Conference have been received, and the absence of obstacles among the People of God has been assured, on 5 February 2019, the 28th anniversary of his death, the session formally opening the cause will take place at the Basilica of Saint John Lateran. Then, the various persons in charge of the diocesan process will begin their work by recording the testimony of more than one hundred witnesses, mainly from Spain, Japan and Italy. 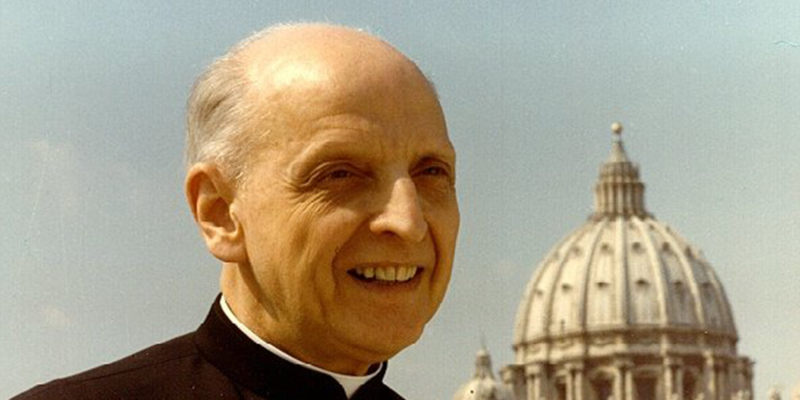 In fact, in recent months, two commissions have already begun their labor, reviewing all his published works and many unpublished documents written by or about Father Arrupe and the socio-ecclesial context in which he lived. One sign of the memory, devotion, and living influence of Father Arrupe among us is the number of communities, houses, apostolic works and programs that bear his name. The Postulator General of the Society in Rome (postulazione@sjcuria.org) will collect all this data, along with any other information about his life and holiness, and the graces and favors received through his intercession. You are welcome to send to the Postulator General any relevant information about the life, death or the period after the death of Father Arrupe. A new website about Father Arrupe has just been developed and can be found at https://arrupe.jesuitgeneral.org/en/.